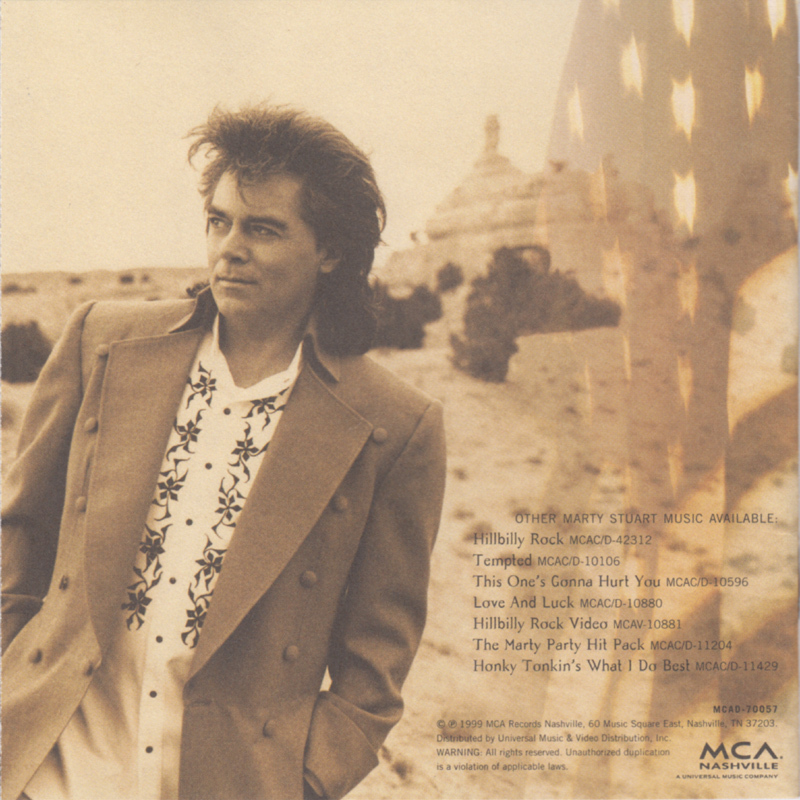 This is a novel Country 'concept' album by Marty Stuart, with the songs being based on a true story of two guys in love with the same woman. Ralph appears on two tracks:- Harlan County, a 1:32 min murder ballad which features the full quota of Clinch Mountain Boys; and the brief (0:37) The Pilgrim (Act III) which is a solo vocal piece. A version of Shout Little Luly was also said to have been recorded at the session, but hasn't been released. 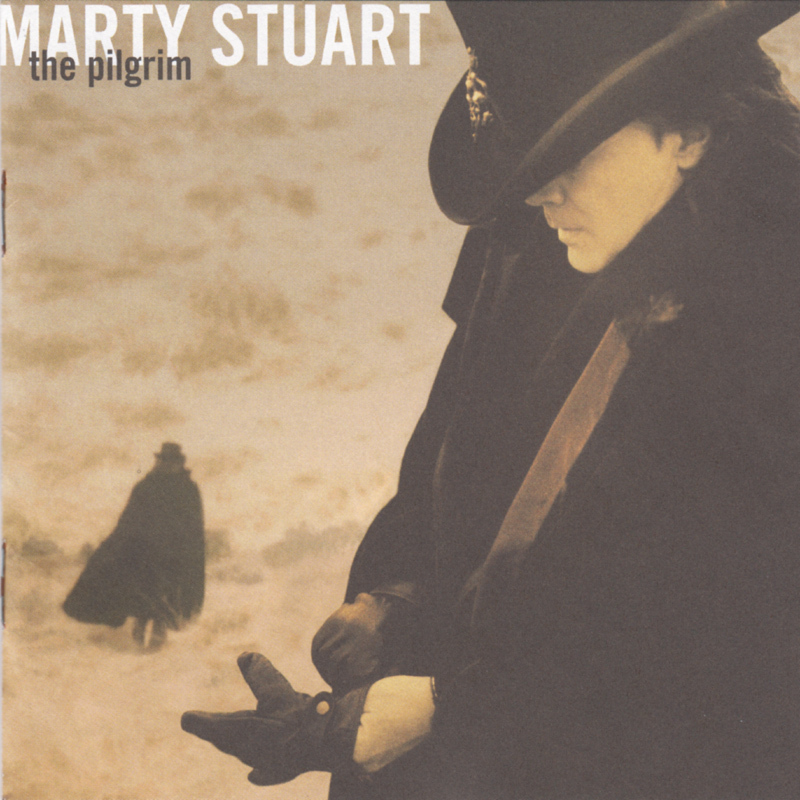 The Pilgrim was written by Marty Stuart on the day he heard the news of Bill Monroe's death, and recorded that night in the Sun studio in Memphis, where Elvis had also cut Bill's Blue Moon Of Kentucky. You can hear Marty talking about the song on the bonus material on the 'The Legend Lives On: A Tribute To Bill Monroe' 2xDVD. 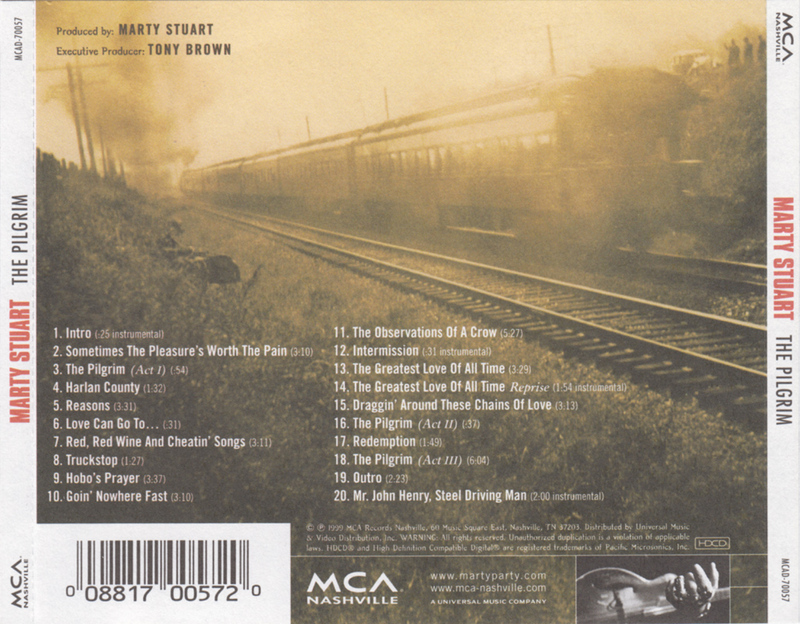 Marty had previously helped Ralph on his Clinch Mountain Country album, dueting on She's More To Be Pitied. 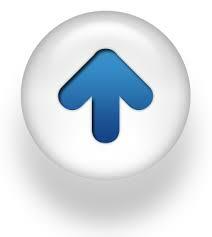 Ralph also later appeared on his TV show 'The Marty Stuart Show' (Episode 36) which first aired on 20th Feb 2010.